YiHi's newest device is here. 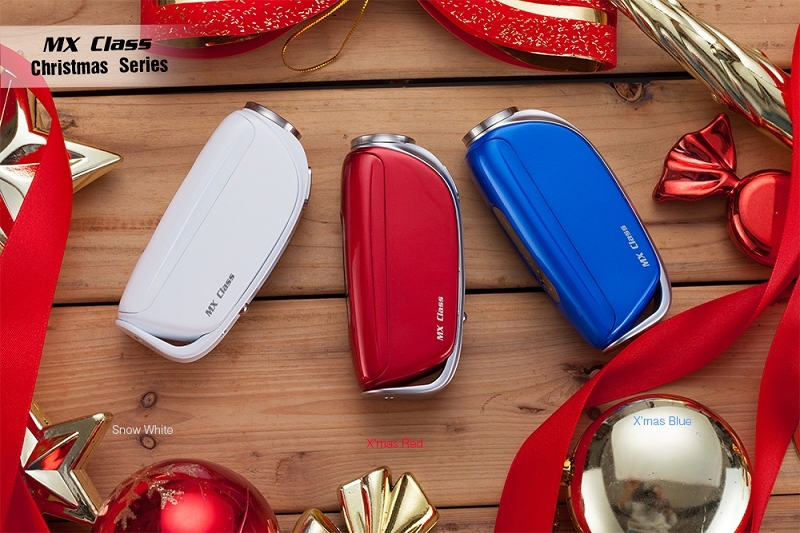 A single 18650 75W device capable of Temp Control or Power, its a very sleek device that feels great in the hand. New chip features color display, Bluetooth connectivity, and joystick control. Of course the mod is OUTSTANDING. It's a work of art and a performer. Sure the design and the wattage limit isn't for everyone. For the enthusiast tho I think this is a must have. What really got me going tho was the Faucon atomizer I ordered at the same time. I wasn't expecting much from the atomizer. Just bought it because i thought it would look good on the MX. It does look good, but it does perform fantastically. The flavor is up there with some of the best MTL atomizers, and this is primarily a DL atomizer 9although it can be used as a MTL). It does have a drawback, the size of the tank. You'll be filling up often with the Faucon BUT it's convenient filling system makes it not such a big deal. Highly recommend. I Was hesitant at on purchasing a yihi mod because of the joystick and issues others have had with it.After I got the hang of it I cant see myself going back. This thing does everything. I will say it's for the experienced user. If you've never gamed or dont know how a computer works this mod isn't for you. That being said if your use to figuring out how certain things work whether it be software or gaming controls this one should be on yoir list.Its easy to get the just of once you know how to maneuver throw the settongs with the joystick and the clicks with it. 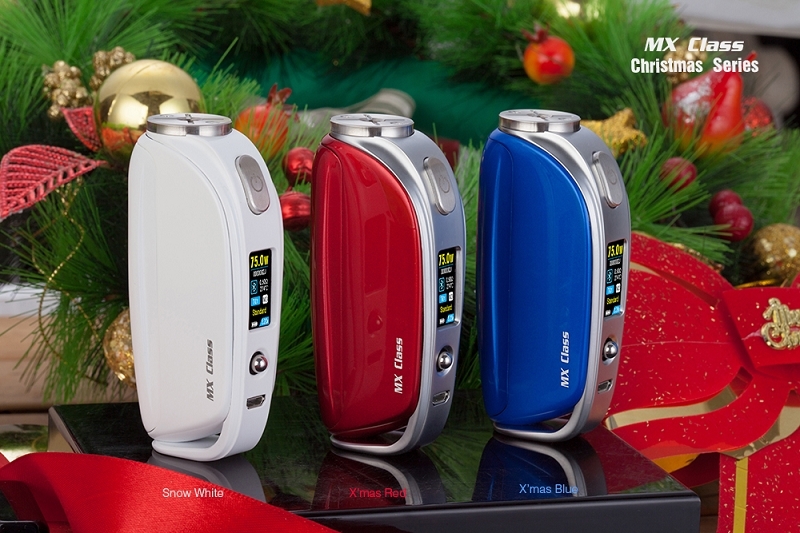 The mod has it all from accurate reading of ohms, temp control and wattage set to how you like it.The feeling of the mods is like that of a brand new samsung or apple. Very smooth,solid device.Its also the most comfortable mod i've handled, perfect ergonomics reminds me alot of holding a premium smartphone fits right to the palm of hand with no slip. Overall 5/5. *side note for those who want to update the device as many seem to have problems.. For starters dont use bluetooth,download SKI Qs software from yihi over PC or MAC, then download the latest MX update and extract it to desktop. Turn bluetooth off on mod,shut it down,take out battery and put the cover back on. Its important to open the software after you plug in your device via usb and not before or else you have to delete the device from PC/Mac and start over, if you follow these steps you're all set) Hopefully this review was helpful for anyone wanting to purchase. I liked the mod very much, stylish, well build, nice vape BUT the only problem is the app provided by Yihi for Android phone's :it does not work ?? I was looking for a single battery mod, and YiHi knocked it out of the park with this one, It has the perfect weight distribution except for one fault... I you have larger tank it makes it off center and it will tip over, but even then it still a solid little device for mouth to lung or just using higher ohm build were you don't need to go above 100 watts, battery life is amazing on it and it just preforms fantastic. Temp control... well yeah it just works and I do use temp its always perfect no issues. I did have to warranty my device not to the fault of varitube but it was due to something on the board causing it to were it wasn't reading the battery and it caused it to think it was in charge mode, even then Yihi worked with me to attempt to fix issue. Customer Service from Perry and his staff is amazing. If you want to get good device this is defiantly one to look out for. This combination is at its finest. Fits like a glove in your hand. The paint finish (I have the White) is just fantastic. You won't be disappointed with this setup.......flavor plus!!!!!! I received the SX mini MX Class and the Faucon RTA. Im loving this setup,they definitely go great together. 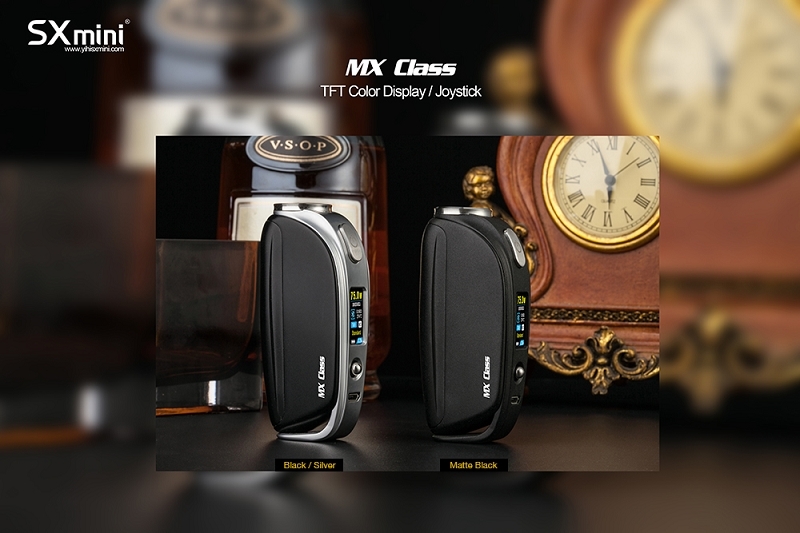 The flavor from the Faucon is one of the best I've tasted in the 4 years I've been vaping.The MX Class is a solid mod and a beautiful color screen and is flawless and easy to change the battery,also the menu is great once you get use to it. Definitely a must have setup.